MeeeooooooW !!! - we had a fur-bulous response to the 2nd Cats Challenge - thank you so much fur all your entries and support. A big THANK YOU too goes to our Sponsor for Challenge #2 - KRISTY from FUN STAMPERS JOURNEY. Please snag and purr-oudly display your Winners' Badge from the SideBar. And now, on to our meuuw Challenge #3 - KITTY LOVE. All you have to do fur this Challenge is produce a creation which has a CAT as the main feature and something to do with Love or Valentines Day. It can be any type of purr-oject and you may use ANY images you like fur these Challenges. I have some FUR-EEBIES fur you, so have a look up top of the Blog if you want to snag some. Just click to enlarge and then Save wherever you want it. 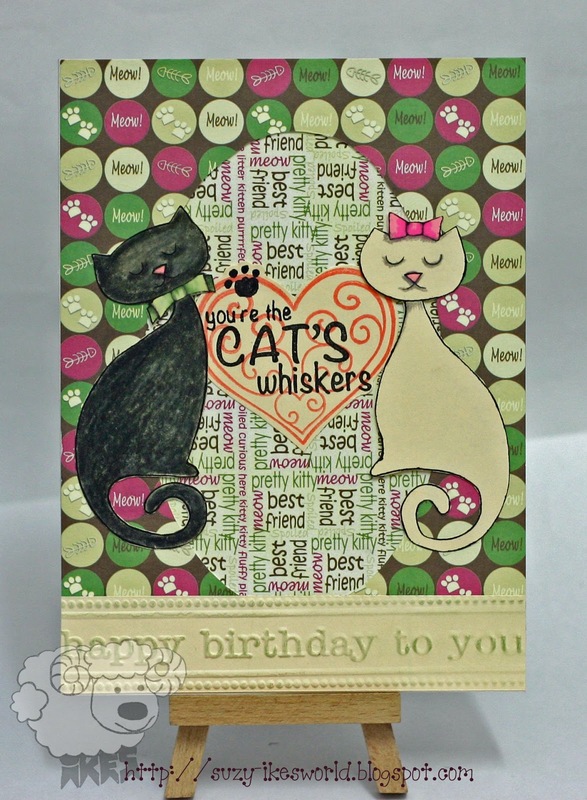 I have made a card using my -new meeuuw Woodware stamp set called Mr & Mrs Cat. 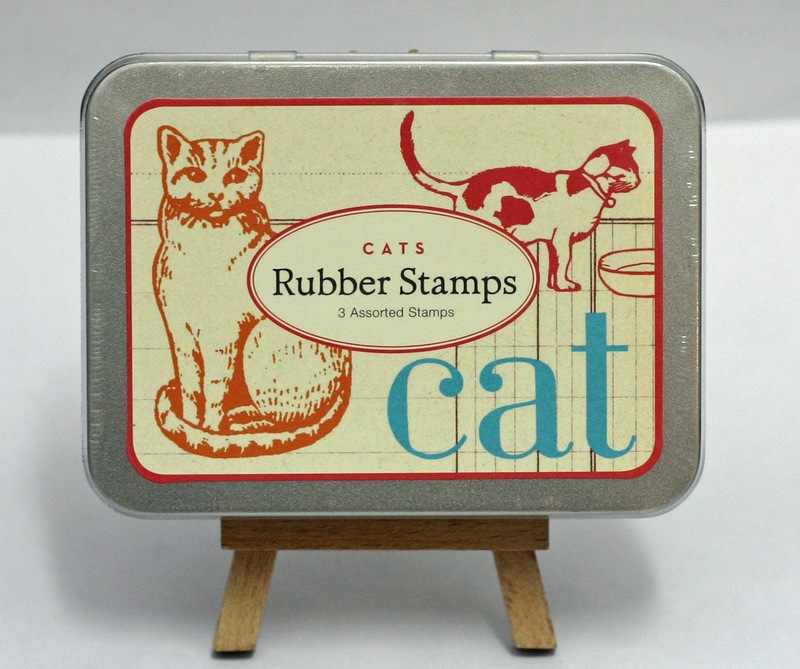 Brand new, sealed tin of Cavallini & Co - Set of 3 wood mounted Rubber stamps featuring vintage Cat imagery. So, you have 1 MONTH for your creation and the Linky will close at Midnight on Monday 29th FEBRUARY 2016. Hello, Ike! I love your freebie! OMGoodness, it's so adorable - thank you! Great challenge theme! I'm planning to make a kitty love card today (hopefully). Your card is so sweet! 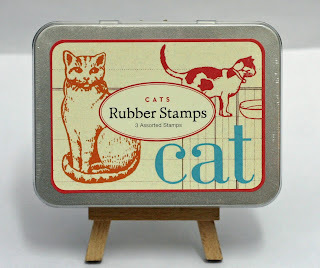 Love the mew stamp you used! Congratulations to the lucky cat who won the awesome prize! 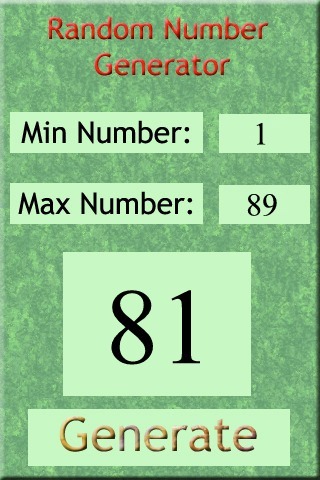 I thought you had an amazing amount of entries last month! Congratulations on such a successful challenge blog! I couldn't be happier! I plan to join you here as much as I can! Congratulations to Jules, the lucky winner! 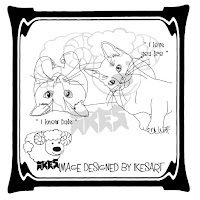 Thank you, Ike, for another fabulous kitty theme and freebie!!! Such wonderful art. You are so generous to share with us!!! I am really loving your new challenge blog. I don't know when I have seen one rise to such popularity in such a short time. So very glad you got it started! Thanks so much i was lucky!! what a gorgeous free image too! i will snag my badge for my sidebar thanks! Congratulations Jules,on your win!! 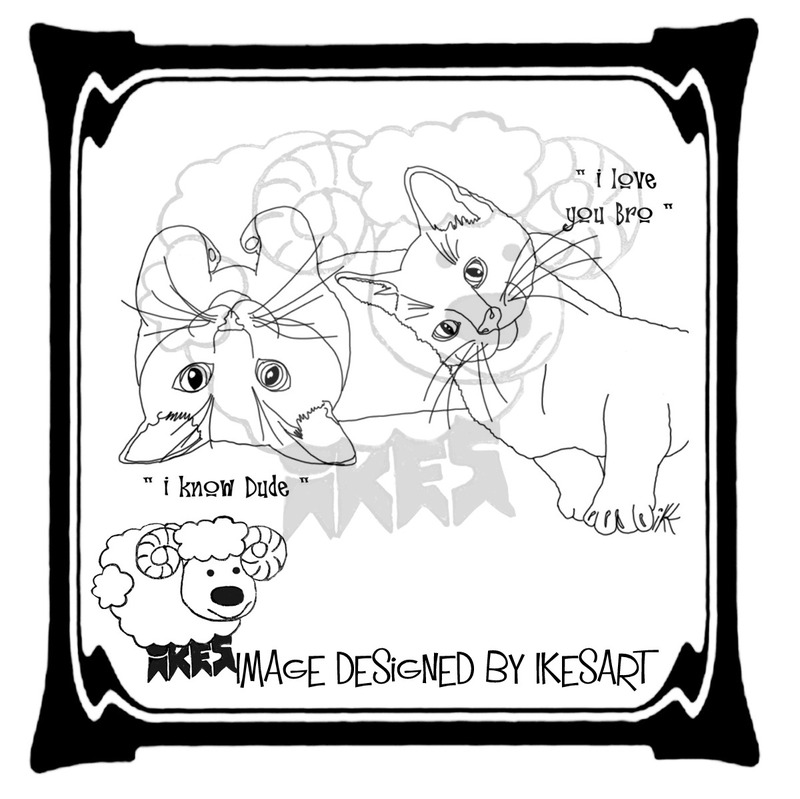 And thank you Ike for that adorable digi freebie!! After several months without a working printer we finally bought a new one so I'm off to print it out and see what I come up with. Cats and Love are the perfect match! What a purrfectly fun challenge this is! Your card is lovely and thank you so much for the fabulous freebies. I am your newest follower, and also by e-mail so I don't miss a post. Thank you all for these wonderful kitty images! LOVE THEM!!! :) I can't believe I wasn't signed up to follow your blog; I entered an earlier challenge. Where is my brain??? lol... So cool to see all the wonderful cat creations! Thanks for this challenge and the inspiration. I'll be back again!